Watch The Mammals pre-order video - it's all about how life is better with music! We raised $13,090 on our Sunshiner crowdfunding campaign. Thanks for your support! 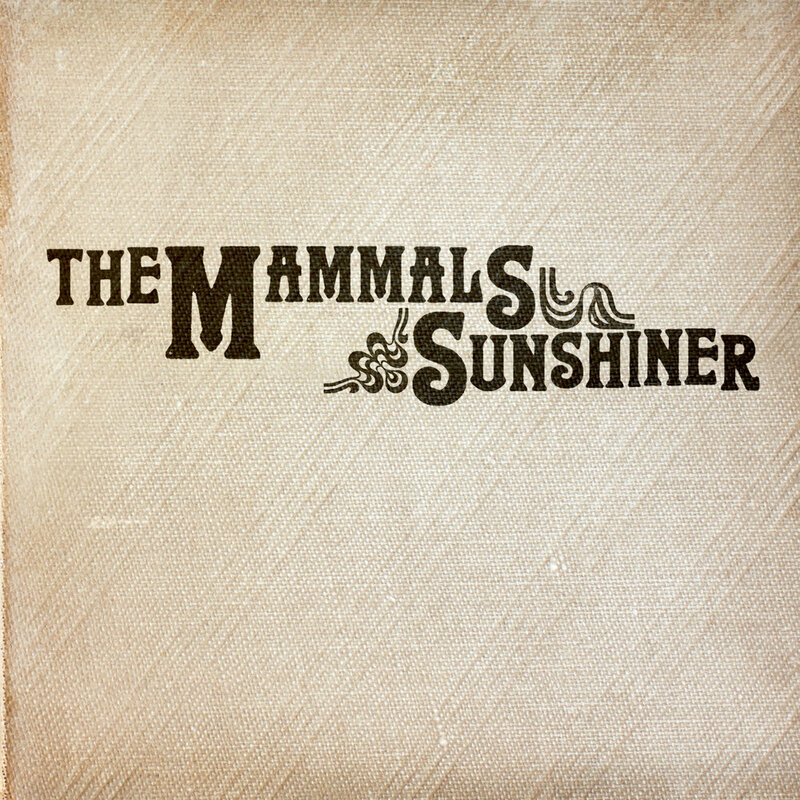 The Mammals new album Sunshiner is available for Pre-Order. Official release is 4/20/18 but you can receive your copy sooner by ordering now. Thank you for supporting our release and touring effort - we are more than half way to our $25,000 goal. There are TWO WAYS you can back this album. Backers who generously choose the PRE-ORDER option will receive SUNSHINER by April 1st (orders placed in April are fulfilled within a week.) Thank you for your support! Those who join our PATREON receive immediate streaming access to SUNSHINER plus a CD at the $10/month tier, received by April 1st (orders placed in April are fulfilled within a week.). Our Patrons also have access to web concerts, bonus tracks, live recordings & behind the scenes thoughts & photos. It's pretty fun. ALL BACKERS receive an "I'm Gonna Be a Sunshiner" sticker. Thank you, thank you, thank you for supporting independent music and progressive ideas. PRE-ORDER THE ALBUM for $10 digital | $25 signed CD | $300 skype concert | + more! FEBRUARY 6, 2018 A spontaneous snowy THANK YOU video in honor of hitting 60 patrons on Patreon and clearing $1500 on our crowdfunding pre-order campaign.